Become a better you with every sip. “KIOJO®” THE FEEL GOOD BEVERAGE…YOU HAVE TO TRY IT TO BELIEVE IT! 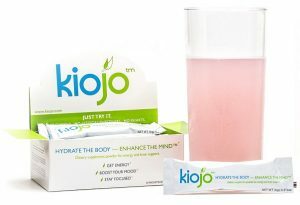 Kiojo® is the first of its kind all natural super vitamin beverage that feeds your body and reduces mental stress. 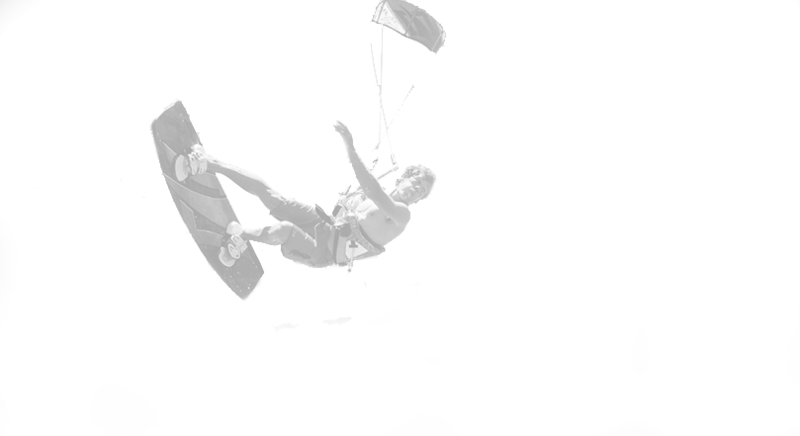 It Helps to reduce fatigue, improves brain function, boosts your mood, benefits overall physical and mental vitality. 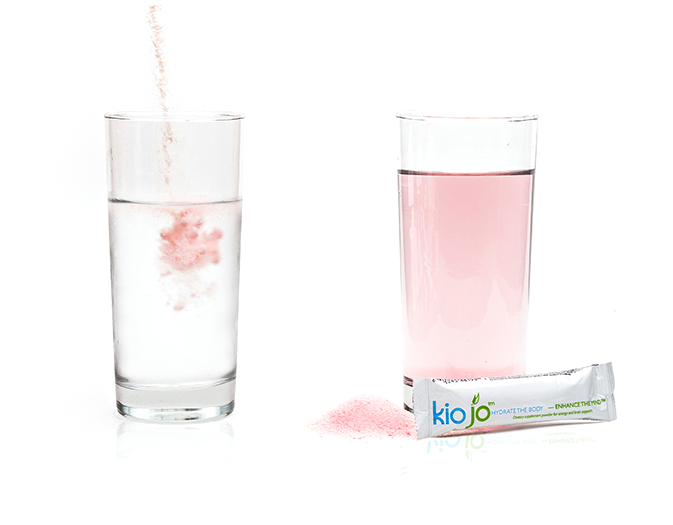 Kiojo® is for everyone who wants to boost their overall health and vitality throughout the day. Packed with essential electrolytes to help reduce muscle cramping and fatigue. Kiojo® is for everyone who wants to stay mentally focused, retain memory and reduce anxiety throughout the day. Packed with essential plant based nutrients so that you can be at the top of your game. FREE shipping on all orders! Visit Store for Special Offers. Dissolve one packet in 8-12oz of water. Shake or stir. Enjoy! natural with no artificial ingredients. Contains no caffeine, or stimulants. 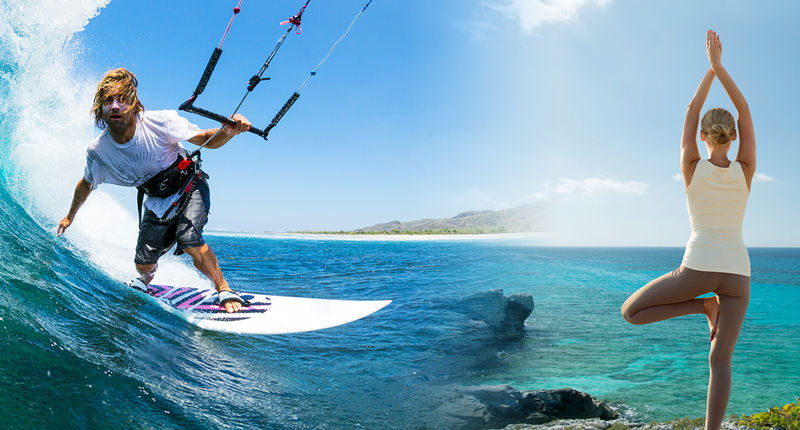 Clinically proven to be effective and backed by a family of patents covering all known uses of ribose in nutrition related to energy recovery and tissue repair. Discovered by a group of scientists from MIT and is the only magnesium compound that has been shown to effectively raise the brain's magnesium levels. 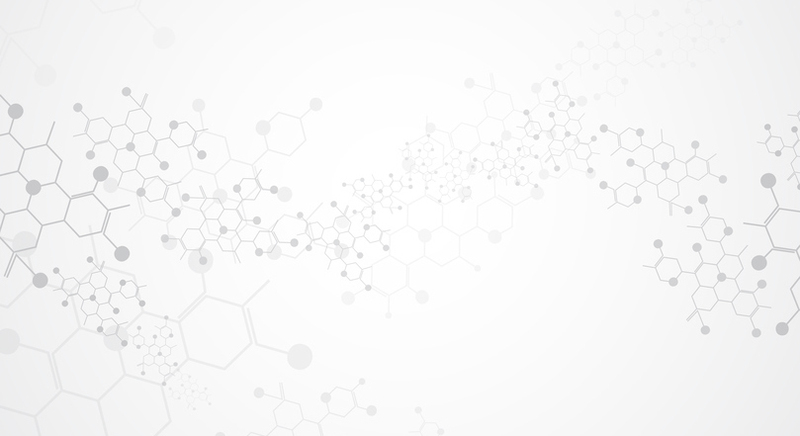 A-GPC is considered to be one of the most effective brain food nutrients in the world, and is used widely in clinical settings around the world involving memory loss, cognitive dysfunctions, and dementias of various kinds. TMG is found in many foods, including: spinach, beets, and whole grains. This amino acid/pro-vitamin type nutrient functions as an antioxidant, anti-inflammatory, energy booster and methyl donor that helps improve cellular function and organ health. *These statements have not been evaluated by the Food and Drug Administration. These products are not intended to diagnose, treat, cure or prevent any disease. Furthermore, none of the statements in this web site should be construed as dispensing medical advice or making claims regarding the cure of diseases. You should consult a licensed health care professional before starting any supplement, dietary, or exercise program, especially if you are pregnant or have any pre-existing injuries or medical conditions.